What a brilliant night! 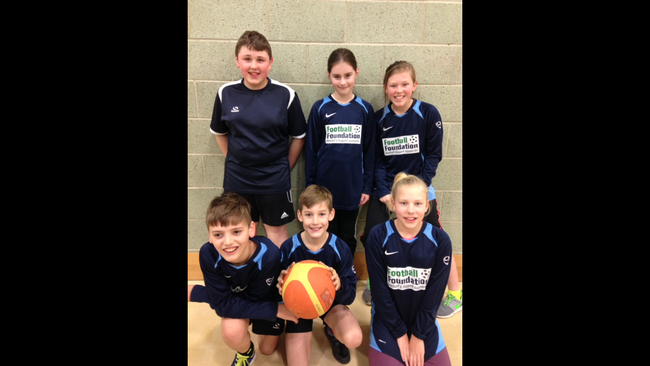 We entered two teams in the District Basketball Tournament at Eckington School tonight - a Y6 team and a Y5 team. 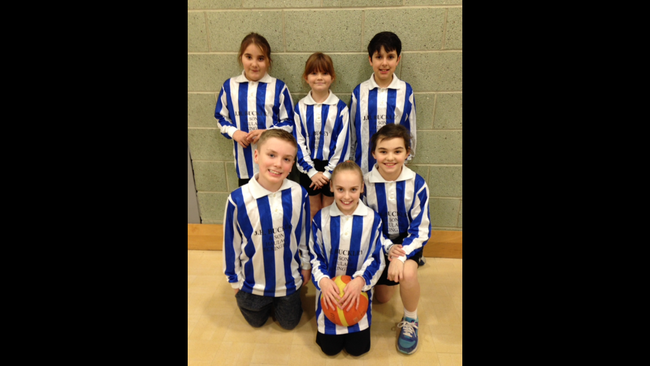 All had a fabulous time and played their best basketball to date!